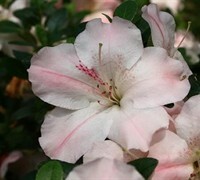 Sir Robert is a Robin Hill hybrid azalea that produces an abundance of large pale purple-pink striped flowers flecked and streaked with dark pink with a rose-purple spotted blotch and frilly edges. 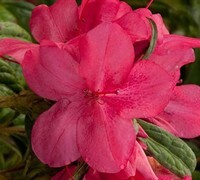 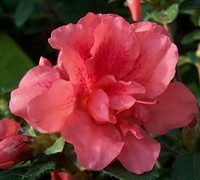 Needless to say, this azalea is a conversation piece when in bloom! 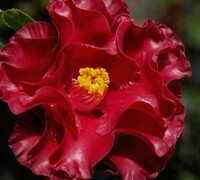 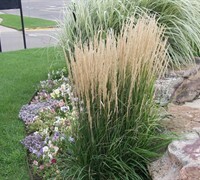 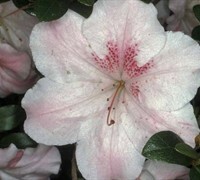 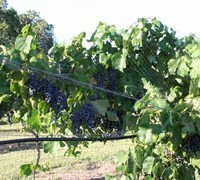 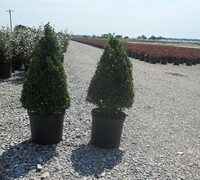 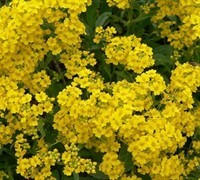 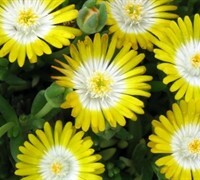 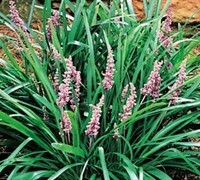 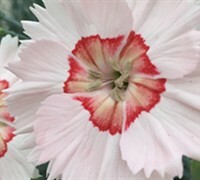 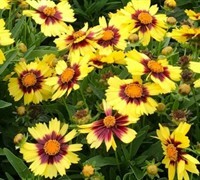 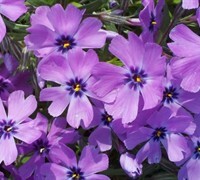 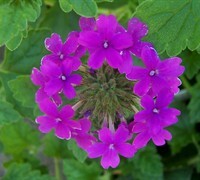 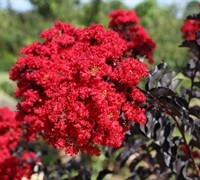 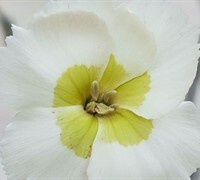 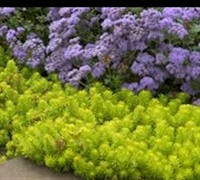 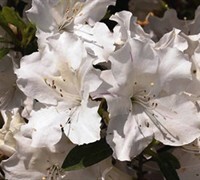 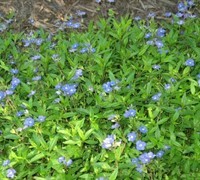 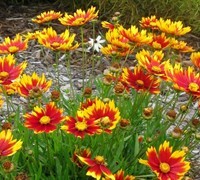 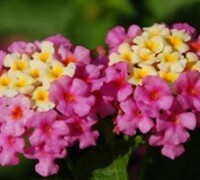 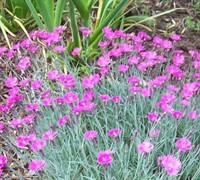 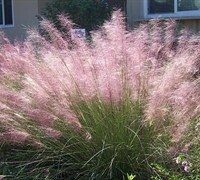 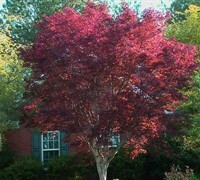 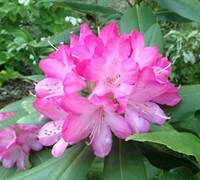 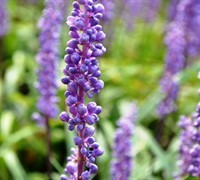 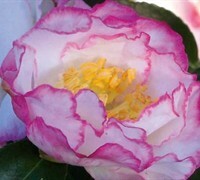 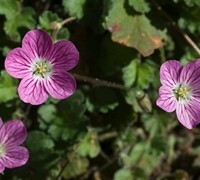 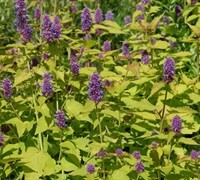 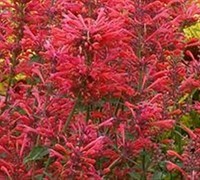 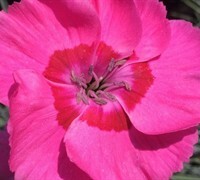 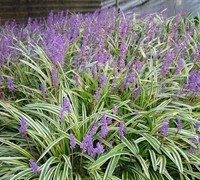 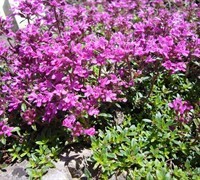 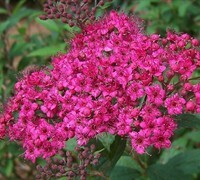 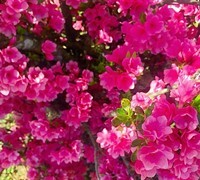 The blooms are truly outstanding and appear in late spring through early summer. 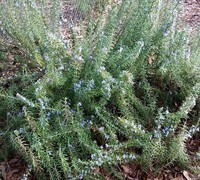 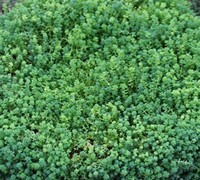 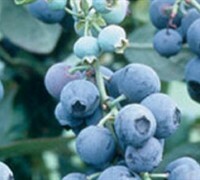 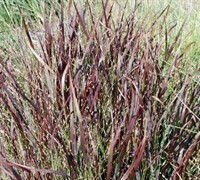 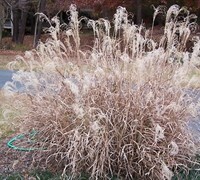 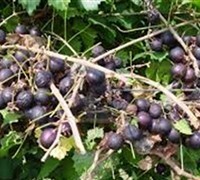 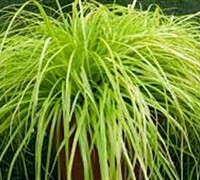 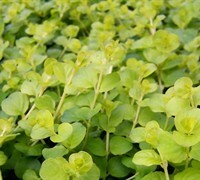 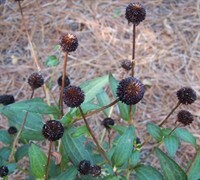 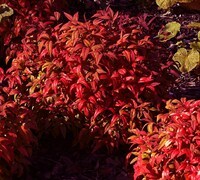 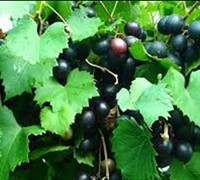 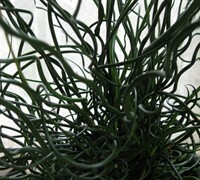 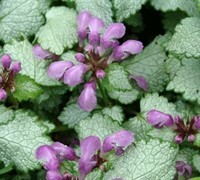 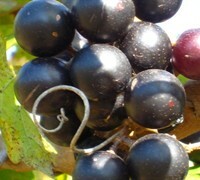 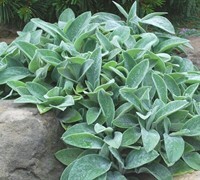 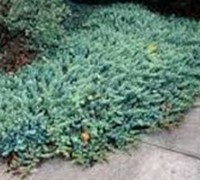 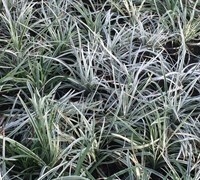 The plant itself is dwarf and rounded. 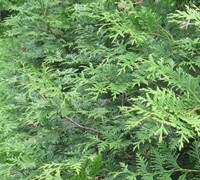 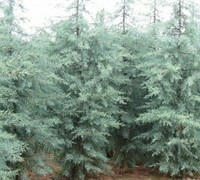 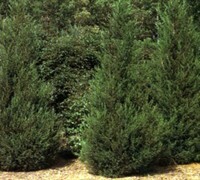 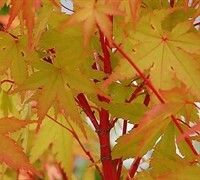 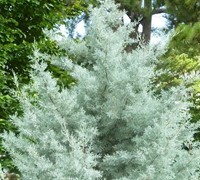 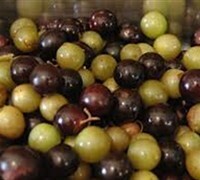 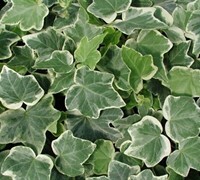 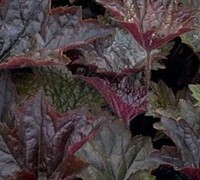 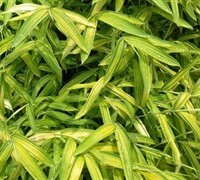 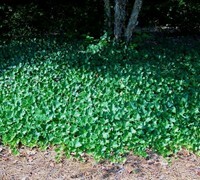 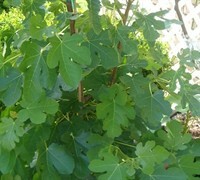 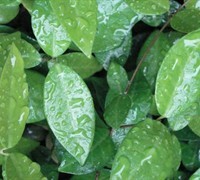 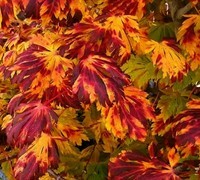 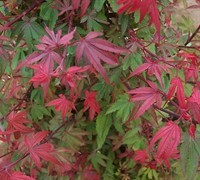 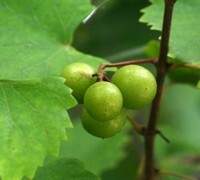 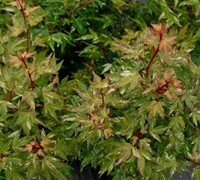 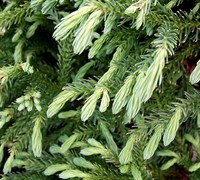 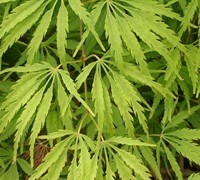 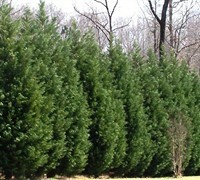 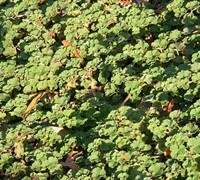 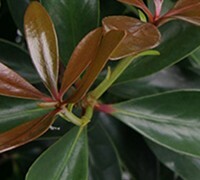 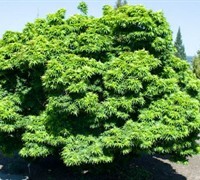 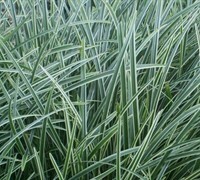 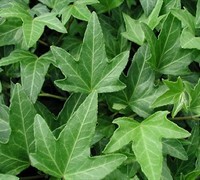 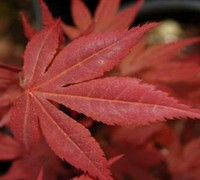 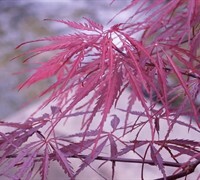 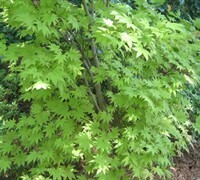 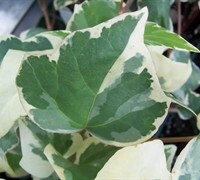 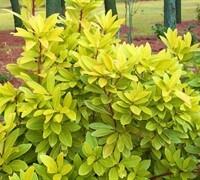 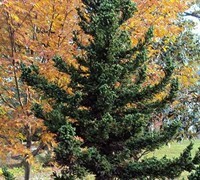 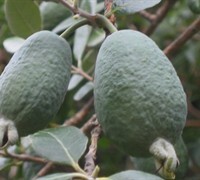 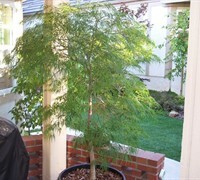 The leaves are evergreen, glossy and dark green. 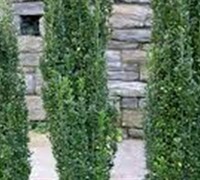 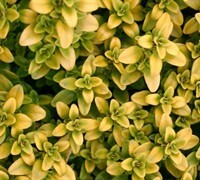 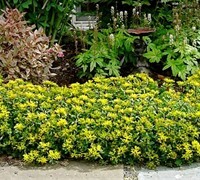 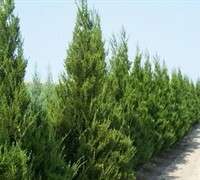 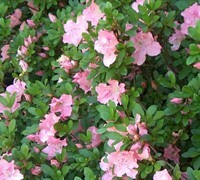 Sir Robert Azalea is excellent for use in small to large groupings in landscape beds and islands or as an accent in smaller gardens or large containers. 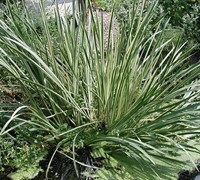 Great plants! 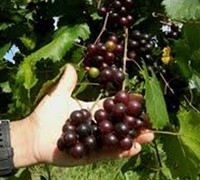 Delivered fast and healthy. 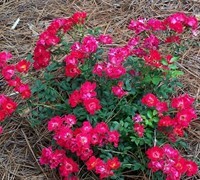 Planted and they are now blooming nicely! 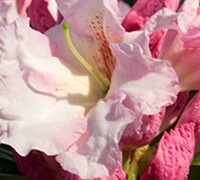 Will buy from again. 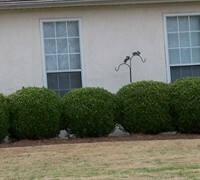 Pleased with order. 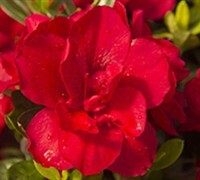 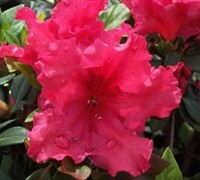 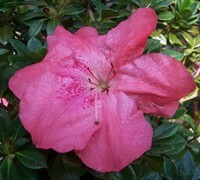 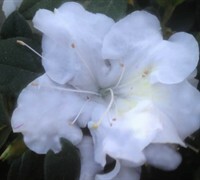 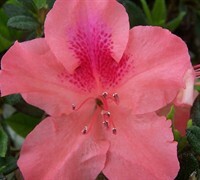 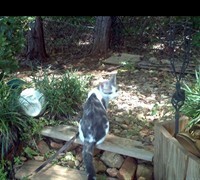 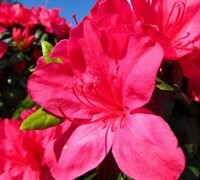 Everything looked great and my Azaleas are doing well! 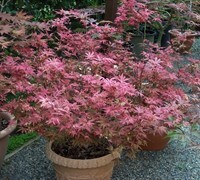 Looking forward to the blooms!